Whatsapp is the most popular messenger in the world. everyone using Whatsapp and usually everyone makes a mistake that is sending a message to the wrong person whenever you send the message to the wrong person or some mistakes in the message and told them to “sorry for the wrong text”. 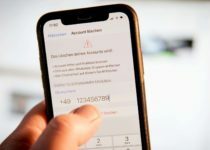 For this issue, Whatsapp messenger recently rolling out a new feature called Delete for everyone. 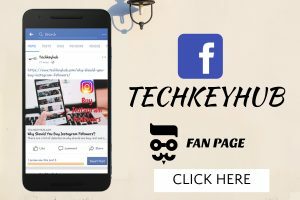 Delete for everyone feature is available for Android, iOS, Windows mobiles. 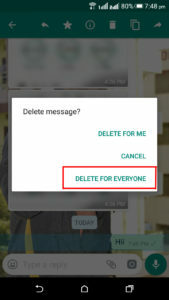 which allows you to delete messages up to 7 minutes after sending the message. 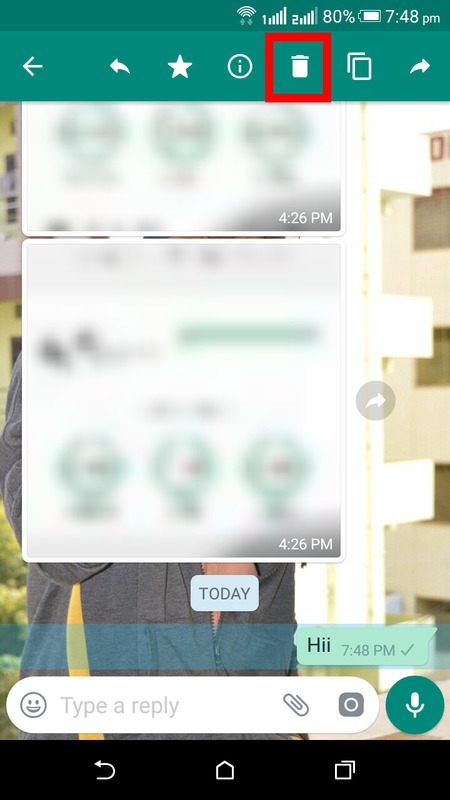 This feature is available for all Whatsapp users not only for Beta Tester. So if you want to get Detele for everyone feature updates your Whatsapp from Google Play Store. Whatsapp Delete for every one feature works in two ways. one is you can delete message for yourself and another one is delete for everyone. 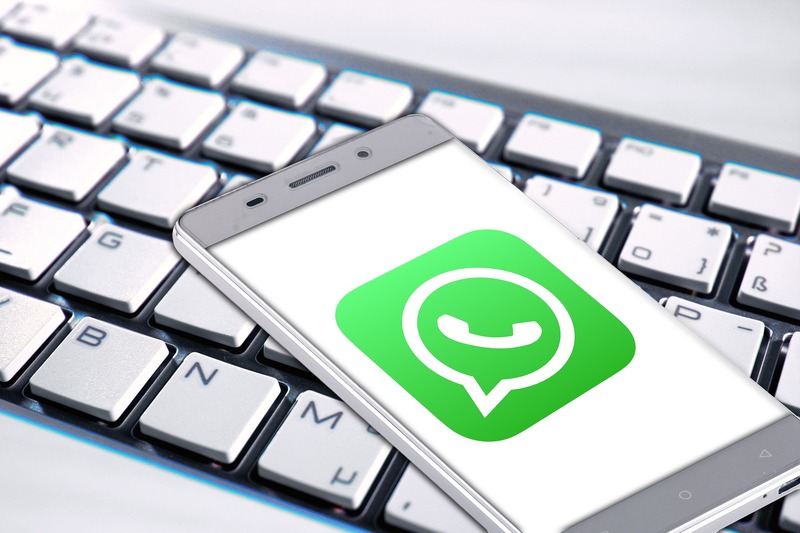 Whatsapp confirmed that a user can delete the sent message within 7 minutes once the time is finished you can’t able to access this delete message for everyone. 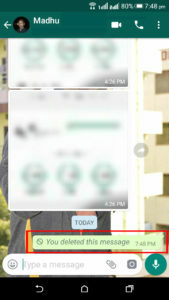 You can also use GBwhatsapp Apk to Recall Messages Easily. Next, you will be getting three options and there you can find an option Delete For Everyone click on that. This is the latest update from WhatsApp to delete messages which we sent to the wrong person or prevent from wrong messages.